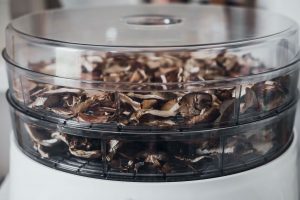 Have you been considering dehydrating your own food? Dehydrating food is a popular way to preserve and extend the shelf life of a food item. This could be anything from fruits and vegetables to proteins such as meat and beans. 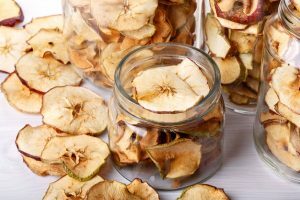 While the benefits of dehydrated foods are many, the process is actually very simple to do at home. It involves removing the moisture from the food item and results in food items that can last for up to 30 years. While the extended shelf life of dehydrated foods is well worth the celebration alone, they’re also healthy and the process is free from chemicals! 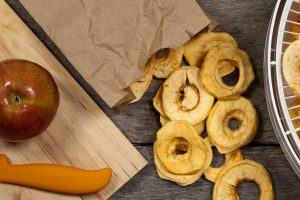 If you’re looking to explore the many advantages of dehydrated food, you’re going to want to read this. 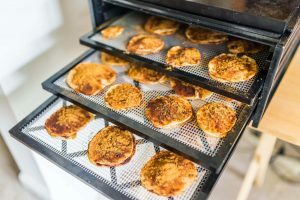 We’re uncovering the seven most significant health benefits of dehydrating food and why you should try it for yourself. Did you know that dehydrating food can retain almost 100 percent of the nutritional content? 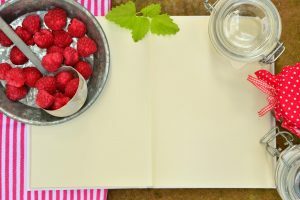 While many other food preservation methods strip the food of its nutrition, the process of dehydration does not do so. 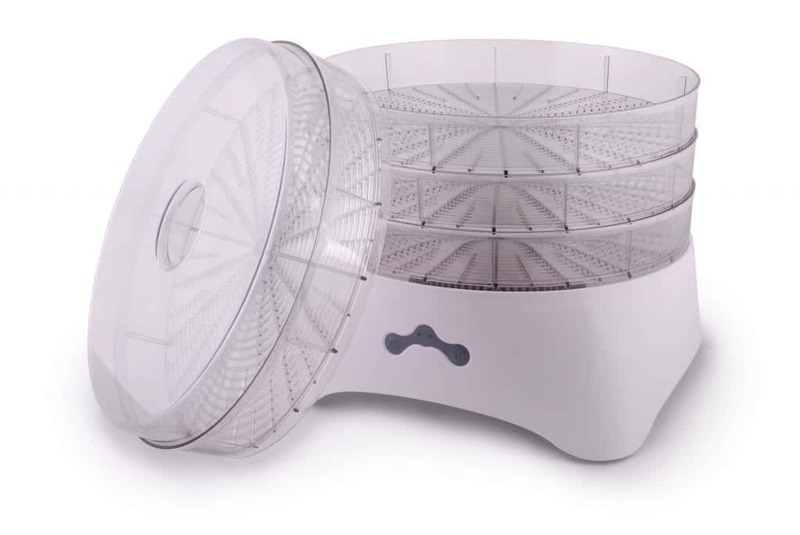 A food dehydrator has the ability to deliver dried foods that contain the same vitamins and nutrients as the fresh version. This is because the process only involves removing the moisture from the food item. This means you can rest assured that the food you’re dehydrating today will be just as nutritious when it comes time for consumption! Dehydrating your fruits and vegetables is a great way to ensure that you have these healthy foods available all year. Based on your location, not all fruits and vegetables are available throughout the year. Even if your location does produce a wide array of fresh produce, there’s no denying that certain months are better than others in terms of quality. With dehydrating these healthy foods at their prime, you are able to enjoy these fruits all year. You can also dehydrate fresh herbs to have a bountiful selection throughout the year. This means more healthy food and herbs in your pantry at all times! When you dehydrate food, you are extending the shelf life and freshness of the food item. If a food item is close to its expiry, dehydrating that item This helps to ensure that you avoid wasting the food item and also consuming it while it’s still fresh. In the process of dehydrating a food item, about 75 percent of the water is removed from the item. As you remove the moisture from food items, the possibility of bacteria growing on that item is reduced. The more moisture present in your food, the higher the possibility it will be contaminated. Let’s consider that bacteria need water to grow. So, when you remove this moisture from your food, you’re minimizing the chances of bacteria growing in the first place. That being said, it’s always better to over-dry than to under-dry during the process. 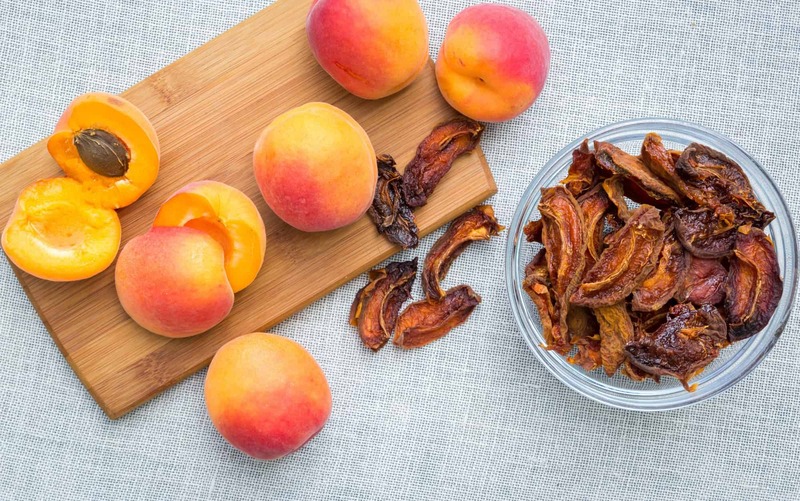 Dehydrating your own food provides for multiple healthy snack opportunities. 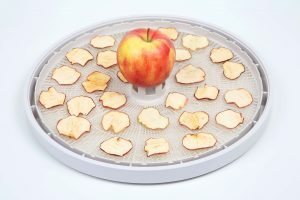 From dehydrating fruit and vegetables to lean meats such as chicken and fish, dehydrating your food can be a fabulous method of ensuring that you are eating healthy. This is especially the case for those that rely on dehydrated foods such as campers or astronauts. In these events, dehydrated food is making up the bulk of their consumption. For this reason, it’s essential to have dehydrated foods that are both filling and nutritious. Commercially produced dehydrated food often contains added chemicals. 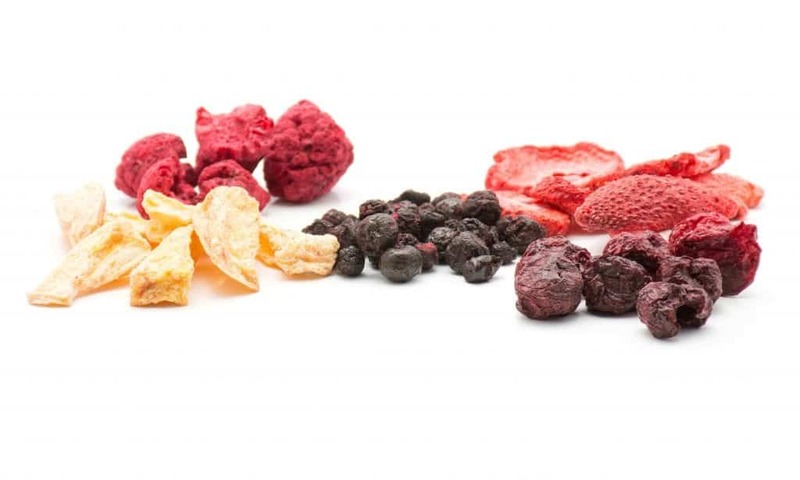 For example, commercially dried fruits are often produced with added sugar and sulfites. While this does help to extend the shelf life, these additives are not always beneficial to our help. This is something that is totally avoidable when choosing to dehydrate your own food. When you dehydrate your food, you are in control of what is and what is not added to your food. Because dehydrating your foot is simply removing the moisture from the food item, you are not adding any nasty chemicals to the food. For moments that rely on the ease of dehydrated foods, the commercial options available are not always healthy. These are moments such as camping and traveling or even in emergencies where traditional food is not available. Dehydrating your own food gives you the power to ensure that you are eating healthy even it’s not easy to do so. These are times where dehydrated fruits and vegetables will come in handy as opposed to excessively sugary, salted or commercial alternatives. 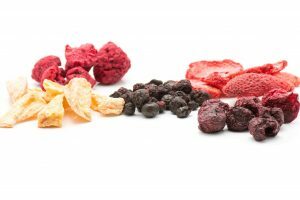 As we have mentioned, commercially produced dehydrated foods lack the same nutritional control that personally dehydrated foods possess. If you’ve contemplated entering the world of dehydrated foods, there is no better time than now! 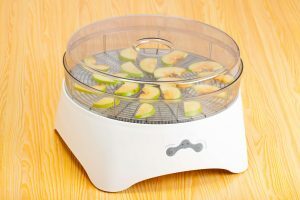 With such a push for healthy and natural food, dehydrating your own food has never been more popular. It allows you to have total control of your food and ensure that no pesky chemicals are involved in the process. With these benefits, it’s clear that dehydrating your food has countless nutritional advantages. As compared to other methods of food preservation, it’s safe to say that the process of dehydration provides the most health benefits. 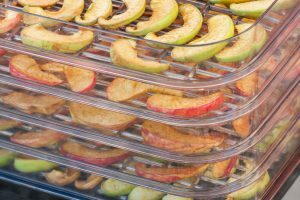 Whether you’re planning a camping trip or just looking to better your supply of healthy food, choosing to dehydrate your food is always worthwhile. The process is simple, fast and incredibly affordable. Go on, try it today! For more benefits of dehydrating food, be sure to check out our blog.